Please join us for Business After Hours. 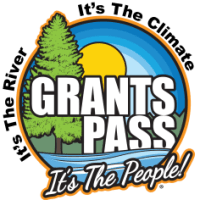 Business After Hours is a program through The Grants Pass & Josephine County Chamber of Commerce hosted by a different business/organization each month. Join 60+ other business professionals for a casual networking opportunity with refreshments, tours of the facility, prizes, and information about your community.